Why is it the second film in a series is almost always better than the first? It may be the simple fact that the majority of the characters have already been introduced in the first film and therefor require very little set up time in the sequel, that’s our theory anyway and we’re sticking to it! We liked the first flick, we loved this one. 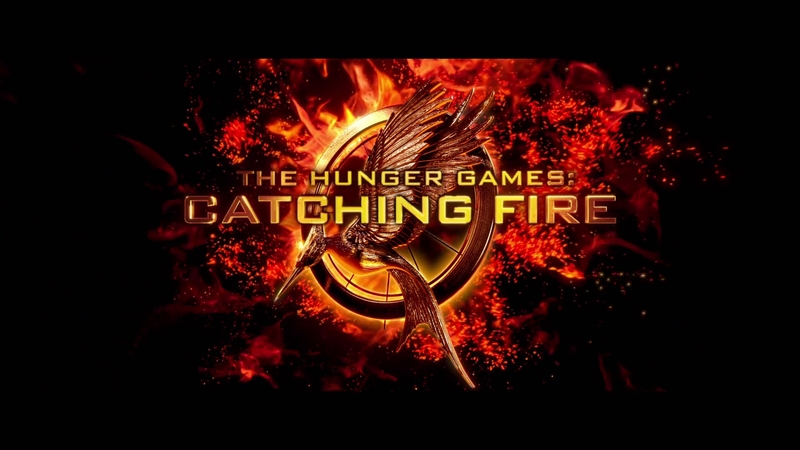 Hunger Games: Catching Fire is the box office champion of 2013 and, for once, we understand why. 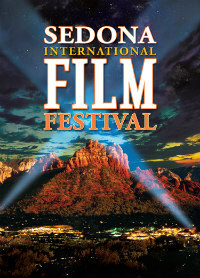 We’ve finally got a new film set during World War II that offers a fresh perspective. The Book Thief is a sad, bittersweet tale, beautifully shot, expertly acted and definitely one of the more moving films we saw in 2013. 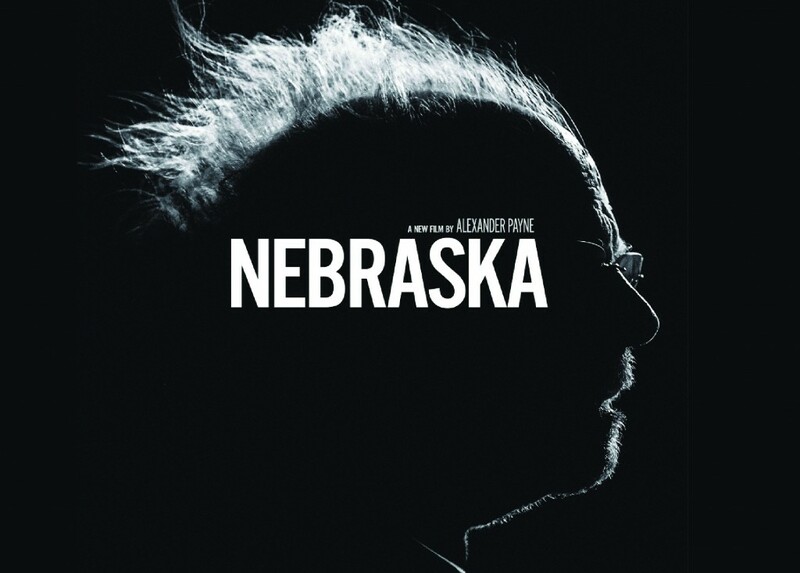 With his career defining performance in Alexander Payne’s Nebraska Bruce Dern proves, when it comes to acting for the big screen, less isn’t only more, it can be an absolute revelation. Payne’s film is a beautiful, slow and contemplative piece that says just as much about family as August:Osage County, but in a substantially quieter and much more economical way. 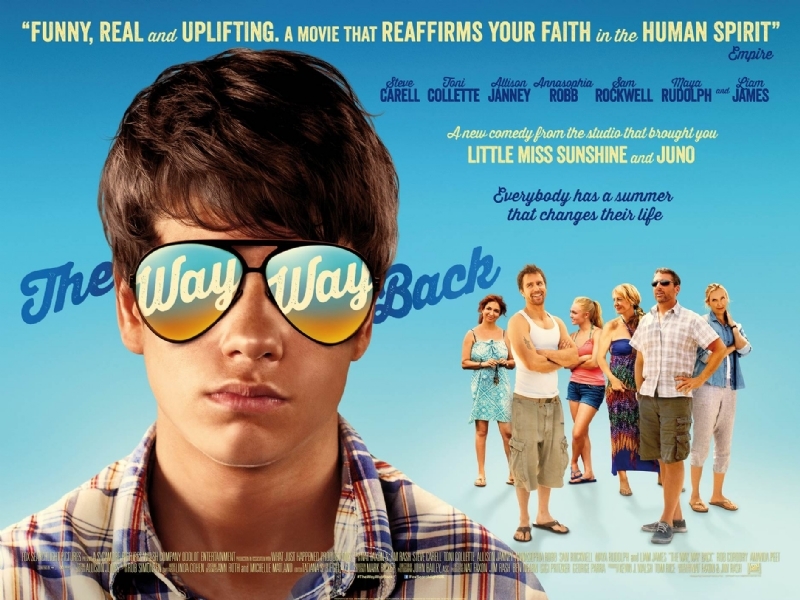 There never seems to be a lack of coming-of-ages indies in any given year and 2013 was no different, that being said, though the genre is very nearly exhausted these days, The Way Way Back still managed to break some new ground. The brilliance of this film lives in the fact that the growing and maturing isn’t limited solely to the young man at the center of the story, but actually extends to many of the adults around him as well. The performances, across the board, are excellent, from Sam Rockwell’s lovable loser to Steve Carrell’s ultimate prick, not to mention Toni Collette’s solid work as the single mother struggling and stumbling down the road to her own self discovery. Despite the fact that the film is nowhere near as emotionally satisfying as the stage play, based on the excellent performances of Streep, Chris Cooper and Benedict Cumberbatch we had to include this flick in our top 20. Though the brilliant writing of Tracy Letts‘ masterful stage play is a bit hacked and truncated, enough remains to still appreciate just how gifted the author is when it comes to his mastery of hilarious and bitting dialog. 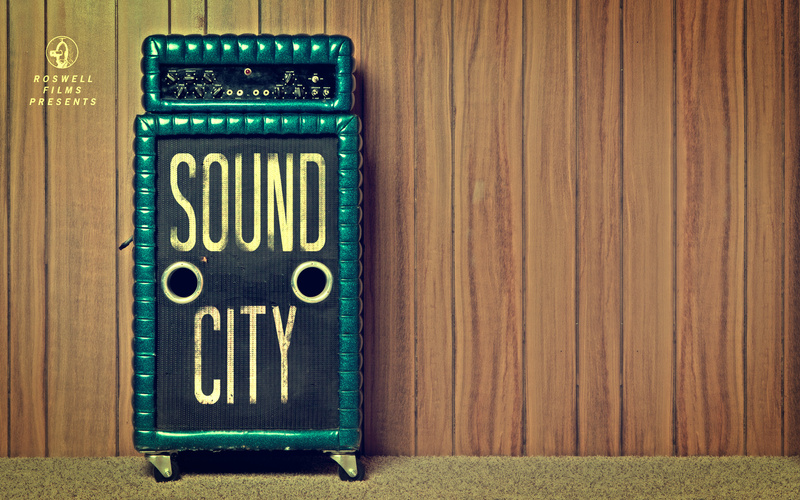 Rocker Dave Grohl steps into the director’s chair for this fascinating documentary about Sound City, the legendary Southern California recording studio where some of the most important rock albums in history were made. 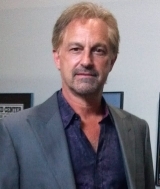 The walls can’t talk, but the rock and roll hall of famers can and do! 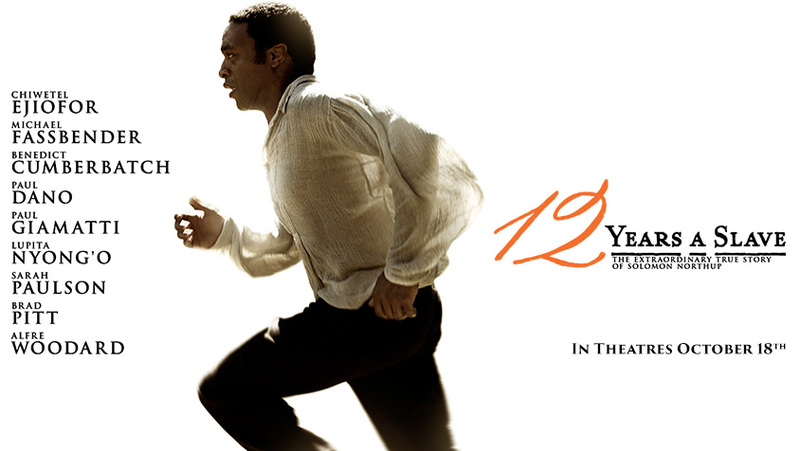 Why it took 160 years for the heartbreaking memoirs of Solomon Northup to make it to the big screen is the real mystery here. The story itself would be nearly impossible to believe if it wasn’t true. This certainly isn’t the first film to address the horrors of slavery in America and it isn’t necessarily the best, but McQueen’s unmerciful direction and the stellar performances from a cast of actors at the top of their game definitely qualifies it as one of the best films of 2013. No, it’s not an “easy watch”, but then many of the greatest films of all time aren’t either. Two young boys encounter a fugitive and form a pact to help him evade the bounty hunters on his trail and to reunite him with his true love. This little known gem of a movie came and went fairly quickly at your neighborhood theaters, if it made it to those screens at all but, when you have a chance to catch this one on Netflix or cable you really should make a point of watching it, you’ll surely be thanking us for this recommendation. 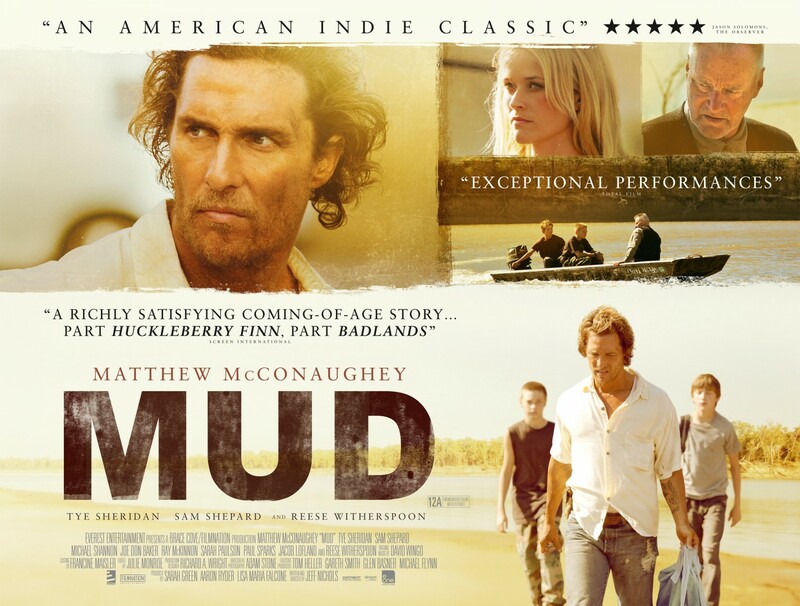 Matthew McConaughey has rarely been better and Reese Witherspoon is the best she’s been in a very long time, (so good in fact, when we first saw the film we had to double check IMDB to make sure it was actually her). This dark and haunting coming-of-age story was a refreshing surprise in 2013, hell, we didn’t know anyone still knew how to make movies like this, it really seems like it’s been awhile. 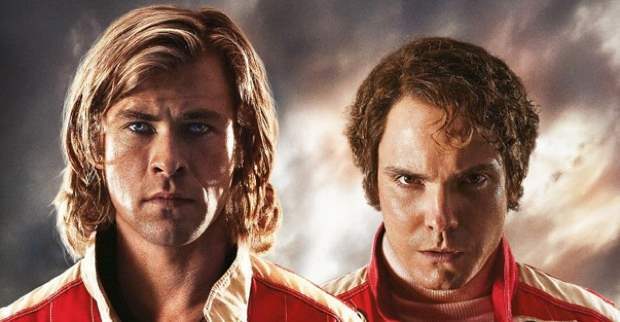 You don’t have to be a racing fan to appreciate the fact that Rush is easily the best film Ron Howard has directed since Apollo 13, not only that, we’re willing to say this is the best film about auto racing we’ve ever seen, (and we’ve seen em all). If you’ve only seen the trailers for this film you’ll need to trust us when we tell you, you have been misled by a marketing team and a studio afraid to show you just how great this movie really is, as an example; did you even know Colin Farrell is in this movie and that his screen time rivals that of Tom Hanks? Nope, you didn’t. 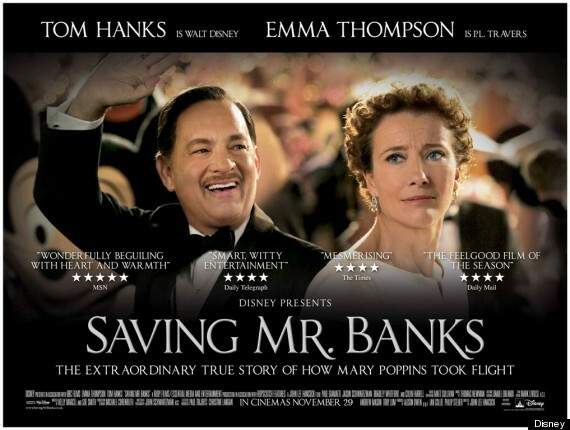 The truth is Farrell’s performance is one of the best things about Saving Mr. Banks, along with some great work from Emma Thompson, Paul Giamatti and Mr. Hanks as the legendary Walt. Like the best of Disney movies, this film has one of those beautiful moments that sneaks up on you without warning and hits you hard, giving way to that lump in the throat and those misty eyes that seem to almost be a signature of the House of Mouse, and the best part is, it’s not obvious or manipulative in any way, which makes it all the more surprising when it seemingly comes out of nowhere. *sniff* Let’s go fly a kite! While it’s true inside every family there is, at the very least, one great story, some families are just a lot more interesting than others. The story of Sarah Polley’s family is definitely one of the more fascinating we’ve come across in recent memory, no question about it, but it’s really the young actresses’ ability to tell the tale of the Polley clan that impresses here. With a running time of just under two hours, her story never fails to engage and entertain. If she were to completely walk away from the acting profession and dedicate herself to documentary filmmaking we wouldn’t be surprised, we’d be elated, (though she is a very fine actress). Stories We Tell is an amazing story, told by an amazing filmmaker about one amazing and fascinating family. The Big Lebowski had it’s rug, Barton Fink had it’s mysterious box, Miller’s Crossing had it’s hat, O Brother Where Art Thou had it’s pomade and Inside Llewyn Davis has it’s cat. God, how we love the Coen Brother’s MacGuffins! 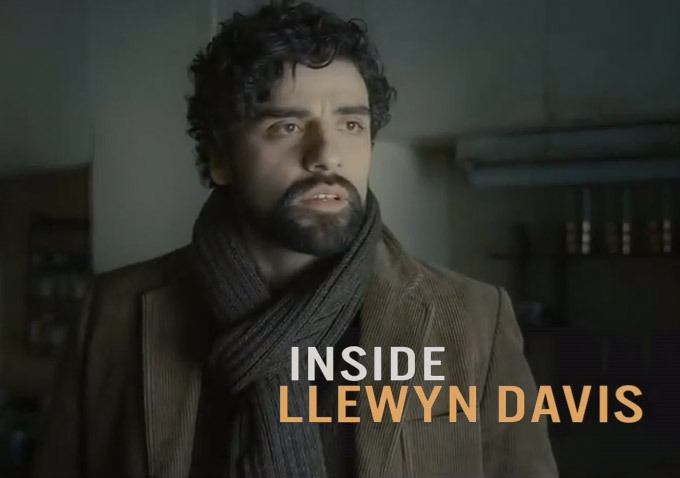 Though the Coen’s are well known for their odd and dark humor, few of their previous films have been quite as dark or desolate as Inside Llewyn Davis. The film is set over the course of one week and it’s a really cold, cloudy and bitter week at that. Still, the filmmaker’s signature humor is ever present, as is their well established uneasy pacing, their love of great music and, of course, as always, an ending that requires a little dissection and consideration as the credits begin to roll. 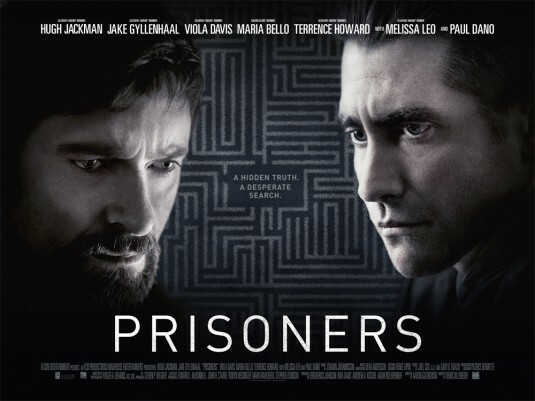 While it’s unlikely this film will register with film fans- or Coen fans for that matter- as their favorite from the brothers, it’s a worthy addition to their canon and definitely belongs on everyone’s list of the best of 2013. After careful consideration and reflection, we believe Enough Said would still rate as high as it does on our list this year even if it wasn’t James Gandolfini’s last film. That being said, if James had to go, this sweet and smart little flick was a nice one to go out on. It would seem after The Sopranos ended it’s run on HBO the suits in Hollywood, in their myopic stupidity and lack of imagination, could only really see Gandolfini as the dark thug, not realizing, of course, that it wasn’t really Tony Soprano’s darkness that made him such an unforgettable character in television history, it was his surprising sensitivities, with his dreams of ducks and the love for his family. The indie world however is famous for making films where actors are allowed and encouraged to play against their Hollywood imposed types. In the independent cinema Charlize Theron can play a serial killing lesbian (and win an Oscar in the process), John Travolta can be a hip hitman and James Gandolfini can be the nicest guy in the neighborhood. 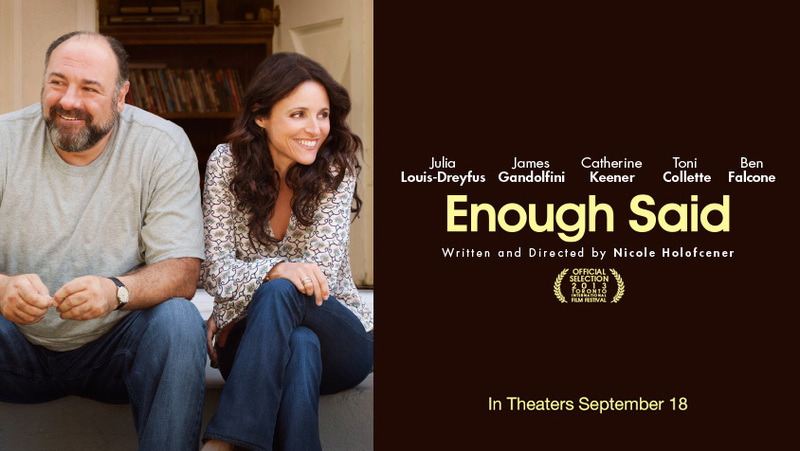 Of course, the reason this film sits as high as it does on our list isn’t limited to Gandolfini’s performance, this romantic dramedy would not work nearly as well without the brilliant and, up until recently, undervalued Julia Louis-Dreyfus. The actress is a sitcom legend from her 9 seasons as Elaine Benes on Seinfeld and, these days, seems to be the most successful of the post-Seinfeld alumni, that’s no surprise really, as it’s becoming more and more clear, with films like Enough Said and her work on the HBO series Veep, Julia Louis-Dreyfus was the best actor on that series. Enough Said is a perfect example of what can happen when you take a chance on two television legends and allow them to explore the many other colors available on their immense palettes. Put three Broadway veterans, Josh Gadd, (Book of Mormon), Idina Menzel, (Rent/Wicked) and Jonathan Groff, (Spring Awakening) together with Kristen Bell, more than holding her own in the world of belting Disney Princesses, and what have you got? 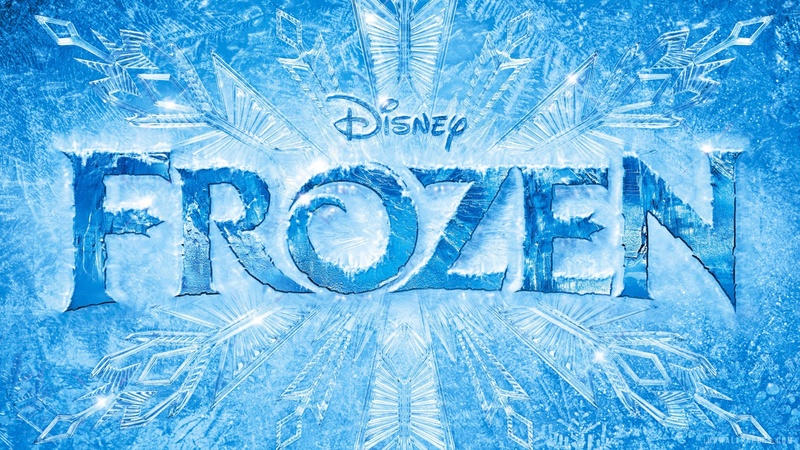 The best animated film of 2013. Big Kudos also go to Disney for taking a chance on Robert Lopez, the Broadway composer best known for Avenue Q and The Book of Mormon, along with his wife Kristen Anderson-Lopez as lyricist, who are proving to be the best songwriting family since the Sherman Brothers. They should be clearing off a place on their mantle next to those Tony Awards, because Oscar’s coming home one day soon. Everyone is talking about Bradley Cooper in American Hustle this year but this is the performance that really sets him apart from the rest of his contemporaries in 2013. 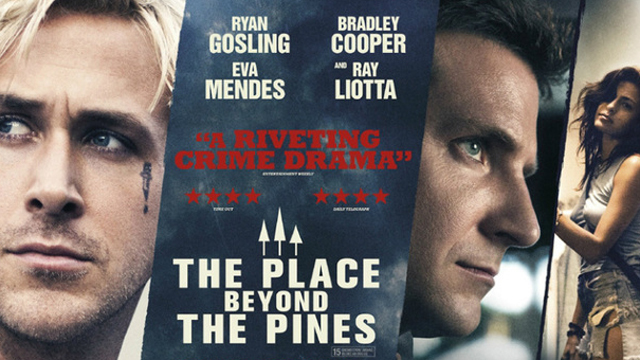 Ryan Gosling also delivers in a major way and continues to prove himself as one of the best actors of his generation. Eva Mendes surprises with some of the best work of her career and Ray Liotta reminds us of why he is still such a well respected actor. This taunt, exceptional and unpredictable drama, like a few of the other indie films on our list this year, wasn’t really seen by nearly enough people. 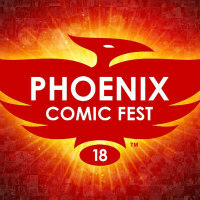 Sadly, the devil is in the distribution and marketing budget. When this film finally makes the rounds on cable and instant streaming, everyone’s going to be talking about it, guaranteed. While the critics seem to be championing Cate Blanchett for her work in Blue Jasmine, we believe it really should be Sandra Bullock’s year. In fairness, Blanchett, while excellent in that film, is playing yet another variation of the hyper-neurotic woman Woody Allen has been writing for decades, (need we remind you of the characters written for Diane Keaton, Judy Davis and Mia Farrow? ), while Bullock nearly carries a one woman show in outer space for 2 hours, (it’s important to note, this involved Bullock hanging from wires in front of a freaking green screen for a majority of her work on the film!) Honestly, who had the harder gig, and in turn the best performance, this year? Quick, can you name a trilogy where all three films are of total and equal excellence?! You’re wrong if you guessed anything other than Richard Linklater’s “Before..” series, (get over it space junkies, we love Star Wars, but those 3 films ain’t equal, due in large part to those freaking dancing teddy bears in Return…). 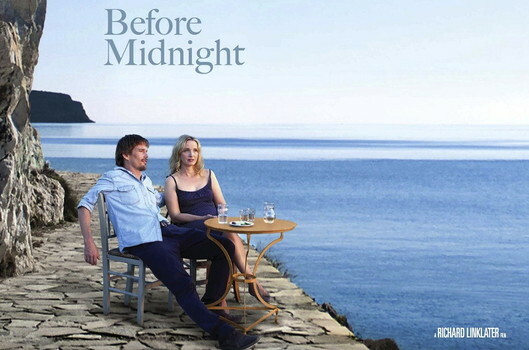 There simply wasn’t another film this year as smart and honestly romantic as Before Midnight, it’s a perfect ending(?) to a perfect series. The span of time covered in the making of the three films is also of major significance in the history of film. Delpy, Hawke and Linklater have a lot to be proud of, though we can’t say we wouldn’t mind revisiting Jesse and Celine in their golden years, just sayin’. We usually cringe when any film is described as “important”, and yet we feel compelled to apply that adjective when it comes to Lone Survivor, along with heartbreaking, intelligent, honest, entertaining, haunting, ground breaking and moving, essentially all the expected declarations for a film we consider the best of 2013. This is Director Peter Berg’s best film of his career as well as the best war film we’ve seen in decades. Lone Survivor is not an exercise in jingoism, it is no more a recruitment film than it is an attempt to deter anyone from enlisting, it is however an unforgiving look at what our sons, daughters, brothers, sisters and neighbors have been experiencing, in many cases daily, for over a decade now. As important as it is for us to document and celebrate our best days in these conflicts, it’s equally important, and perhaps more illuminating, to take a long hard look at our worst. 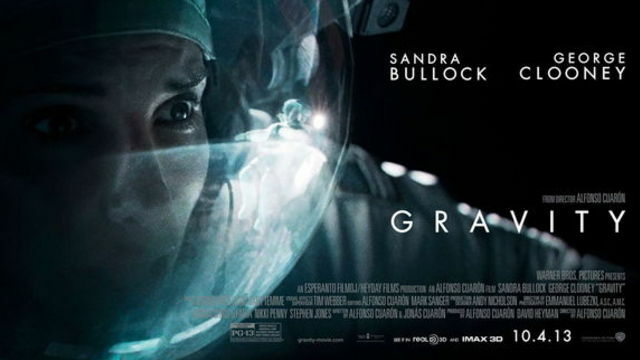 No, it is not an “easy” watch but, like we said earlier, the best films often aren’t, but then, in the end, this is what separates the good from the truly great. 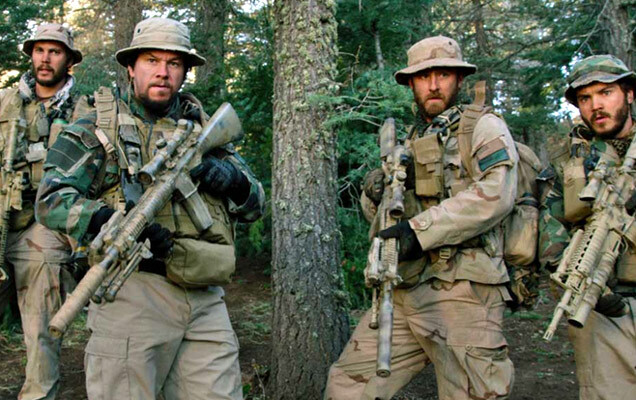 Lone Survivor is truly great and the Pop Bitez pick for Best Film of 2013.